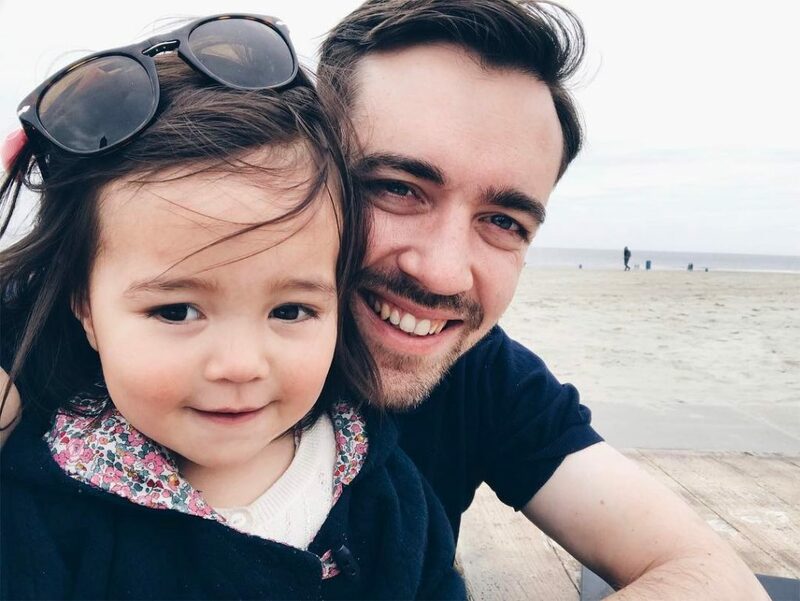 Father's Day is coming up – it's a time to celebrate family traditions, but can also be an opportunity to make a new one. Like, ahem, printing a newspaper. It could be an unexpected gift for Dad or a fun excuse to dust off old albums, and dig up embarrassing photos, together. 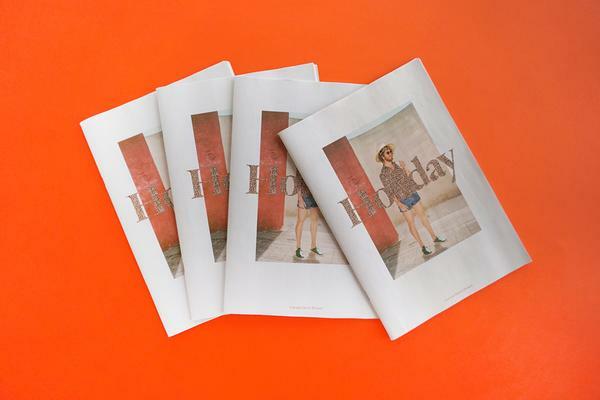 We asked longtime Newspaper Club customer Pierre-Antoine Arlot to tell us how he used newsprint to create an annual family journal – he's been printing it with us 4 years running! The story in his words below. A few years ago, I collected our best family pictures taken with my trusted Fuji x100 over the course of the year. The idea was simple: to capture the ephemeral beauty of family reunions. I didn't want to lose track of all of those special moments, buried in the depths of my computer. Printing the photos seemed obvious. But I wanted a format where I could tell stories, attach notes with addresses discovered during family trips and even write recipes. With help from Newspaper Club's free layout tool, ARTHR, I was able to curate, write and design a digital tabloid newspaper in 5 days. 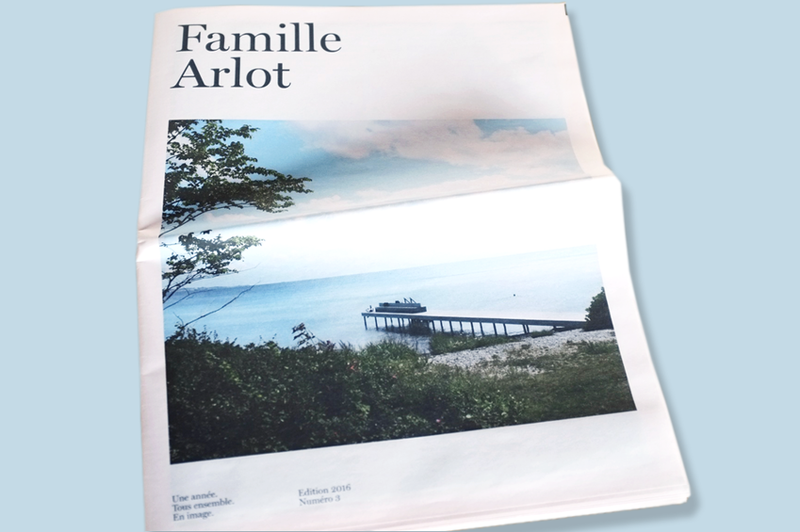 That was the very first Arlot family journal – a gift for family at our Christmas reunion. The newspaper was a resounding success. Everyone was delighted to go back in time and re-discover our best shared moments over the years. Four years later, we’re creating a new edition of the Arlot family journal every year. 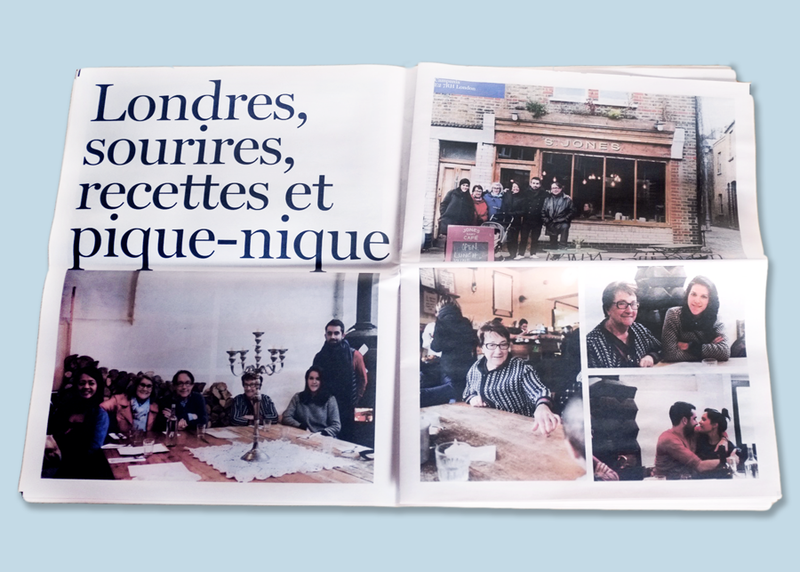 Stories and designs are getting better each time – we even put together a special “Noël” newspaper when we hosted our wider family Christmas party. 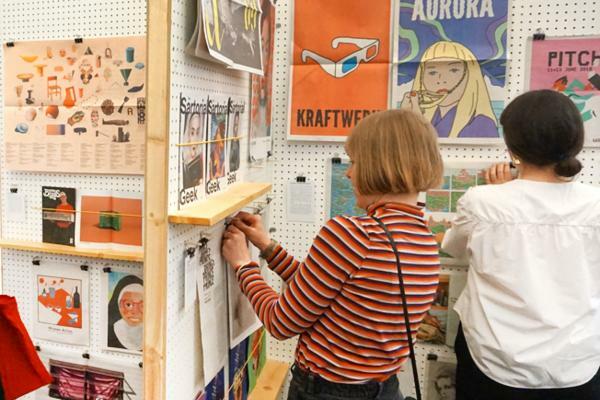 Making a newspaper is now an Arlot family tradition. One that Marie-May, our 2-year-old daughter, will certainly appreciate. Pierre-Antoine Arlot with his daughter, Marie-May. 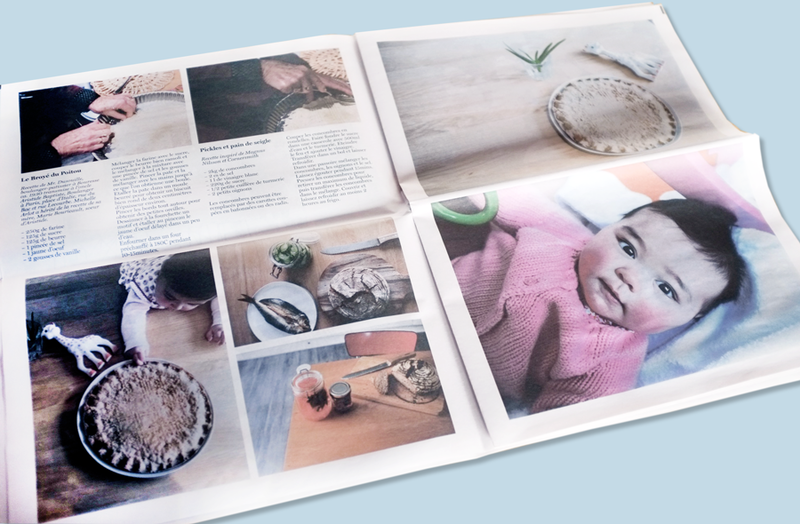 Start your own family tradition by making a newspaper for Father's Day. 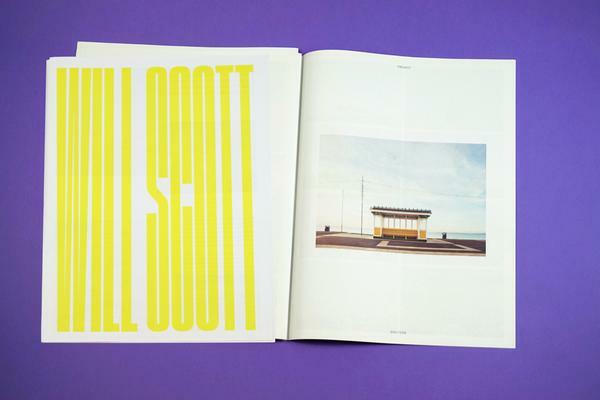 It's easy to try out – print runs start at just 1 copy.